How to become a queen? 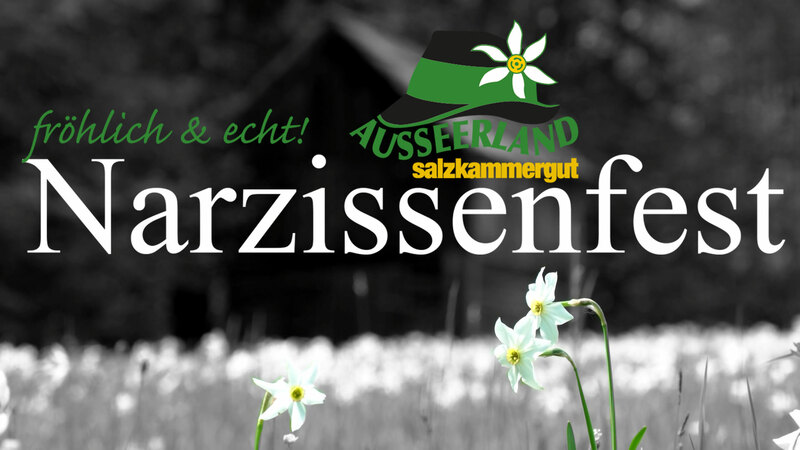 Young ladies between the ages of 18 – 30 years can send an application to the Narzissenfestbüro, Bahnhofstrasse 132 , 8990 Bad Aussee, a mail to mail@narzissenfest.at or use our application form. The following documents are required for the application: a short motivation letter, CV and meaningful photo. A jury will select 40 candidates among all the submitted applications. These will be invited to a casting to Bad Aussee. Here the ladies have the task to present themselves and solve some questions about the Ausseerland – Salzkammergut. After this casting 20 contenders for the choice of Narcissus Queen chosen for online voting. Readers of Kleine Zeitung , the Oberösterreichischen Nachrichten, the bz-Wiener Bezirkszeitung and the Salzburger Bezirksblätter have the opportunity to vote for your favorite online. The result of the online voting will decide on our 10 finalists. In the Congresshaus Bad Aussie choice for Narcissus Queen and her two princesses takes place. Here finally decides by a public vote. The selected jurisdictions must of course be present during the Narzissenfest in Ausseerland and fulfill their ceremonial duties. The newly elected Highnesses will appreciate the wonderful prizes. You too can be elected. Apply now!